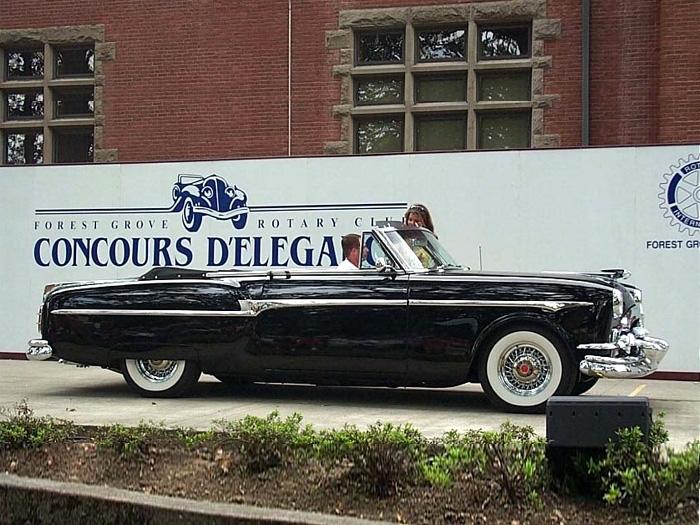 It’s no wonder Tom Taylor became a Packard collector. 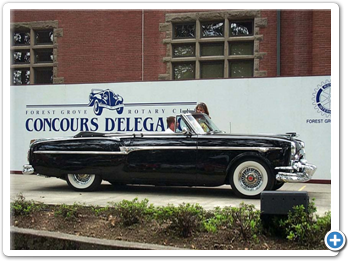 His family’s interest in the marque goes beyond mere ownership: his grandfather, father, and two uncles owned and operated a Midwest dealership beginning in 1946. Grandfather Carl Taylor worked as a mechanic at a Ford dealership in St. Louis, Michigan from the late 1920s until 1936. He then opened up his own repair shop. His three boys, Bud, Bob (Tom’s father), and Bill helped out until they entered the armed forces during World War II. 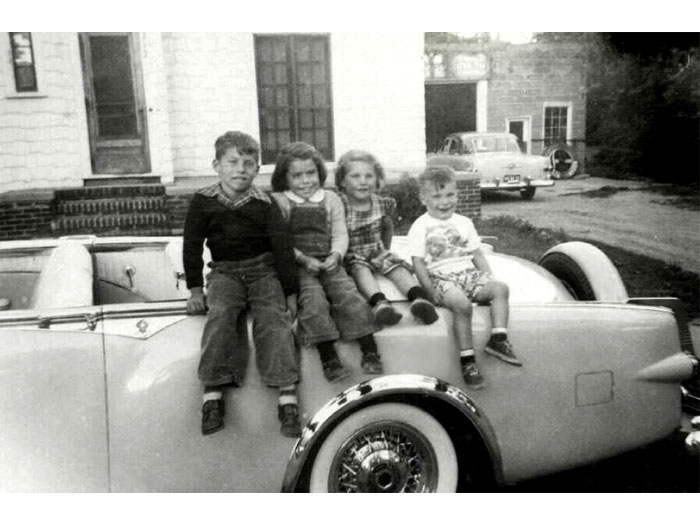 At the war’s end, all three boys returned home and soon Carl obtained a Packard dealership franchise and moved to a new location downtown. 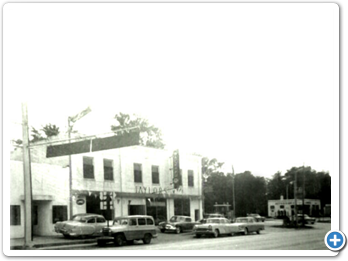 In 1950, Bud and Bob took over the dealership and soon diversified, adding a taxi service, an AAA towing service, and becoming the Greyhound bus station stop for the city of St. Louis. 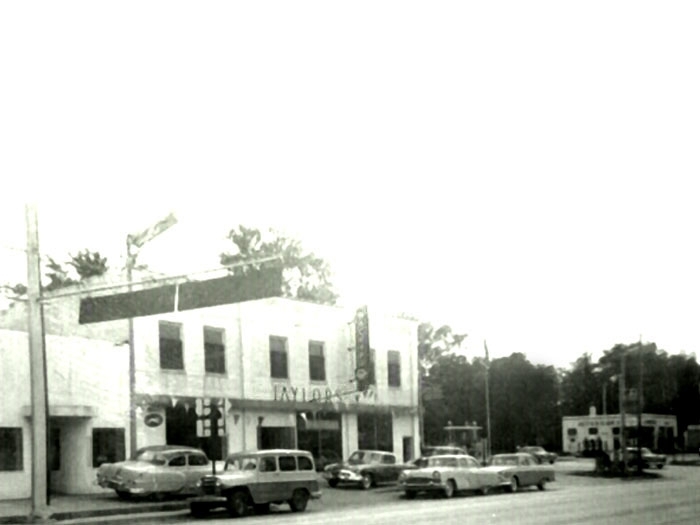 In 1953 they added a Willys/Jeep franchise, and in 1954, when Packard bought Studebaker, the dealership began selling them too. 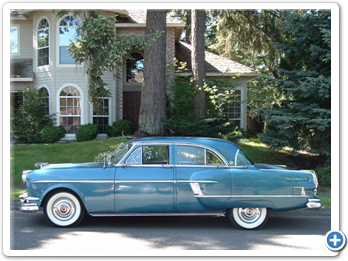 By mid-1956 Packard’s production numbers had fallen precipitously and Bud and Bob closed the dealership. 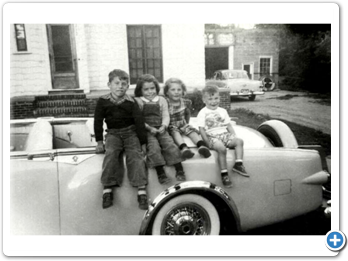 Of the twelve Taylor grandchildren, two were boys and both of them are carrying on the family’s Packard tradition. 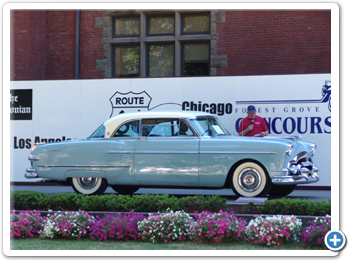 Mark owns a 1956 Packard Caribbean convertible and a 1956 Packard 400 hardtop. With a convertible and a hardtop in hand, Tom decided a sedan was needed to fully represent the Packard “Chrome Era” body styles. 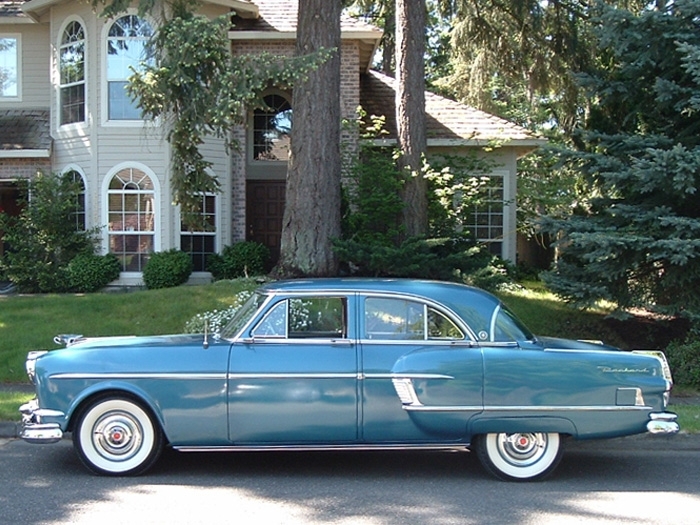 He purchased a 1954 Packard Patrician, and not just any Patrician. 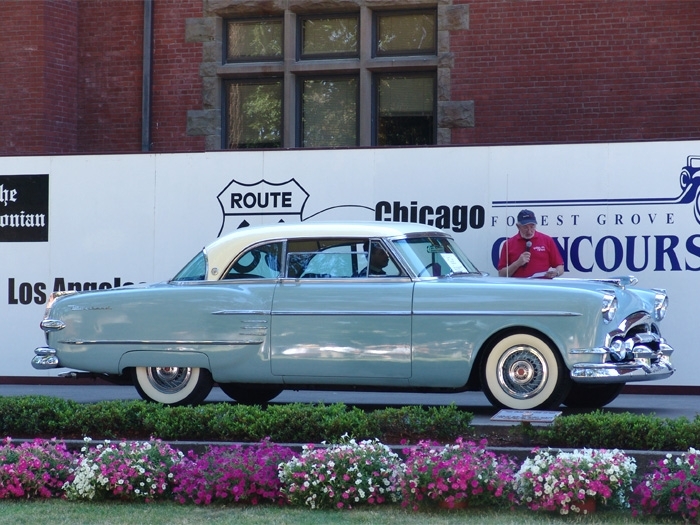 His is Number One--the first off the assembly line and a subject of Packard’s 1954 sales brochure. Click the images at the top of the page to see feature stories on each of Tom’s cars.